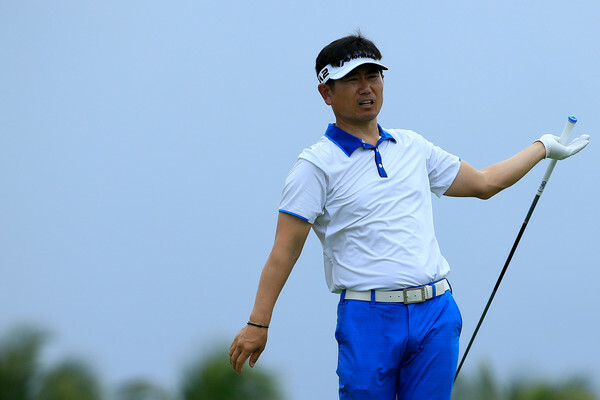 There’s no doubting since Soomin Lee lifted the Shenzhen International trophy last year, things haven’t exactly gone to plan. 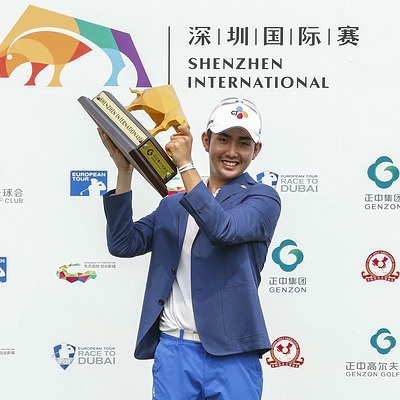 After such a promising start to 2016, topped off with his maiden European Tour win, Lee has struggled to adapt to life away from Asia. A huge gulf in talent, as well as a variety of cultures to try and adapt to takes time and undoubtedly Lee would have learned a lot over the past year, mainly that golf is hard! 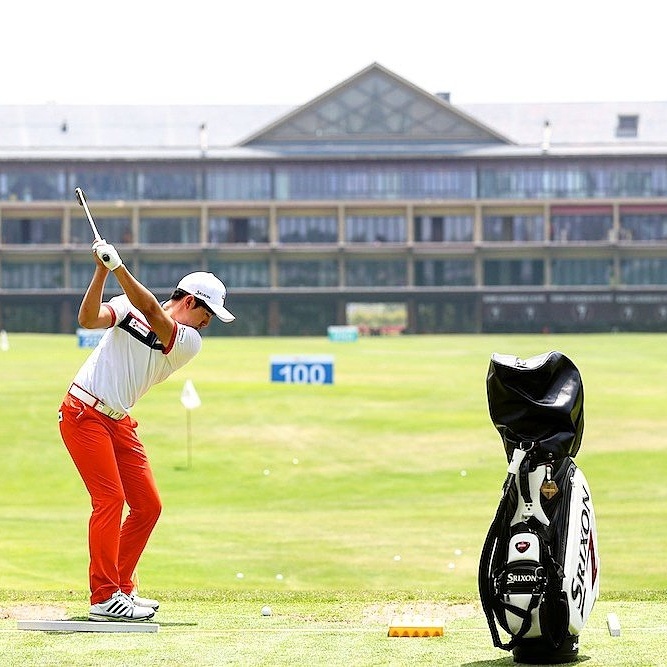 With his return to a course that he is obviously fond of, this week could be the catalyst Lee needs to get back amongst the best on the European Tour. Having made some changes to his swing and support staff in the past few weeks, it will be interesting to see if this has an immediate effect.